The RAV4 is a compact crossover SUV, while the 4Runner is a mid-size SUV. The 4Runner can carry up to 47.2 cubic feet of cargo, and the RAV4 can carry up to 38.4 cubic feet. 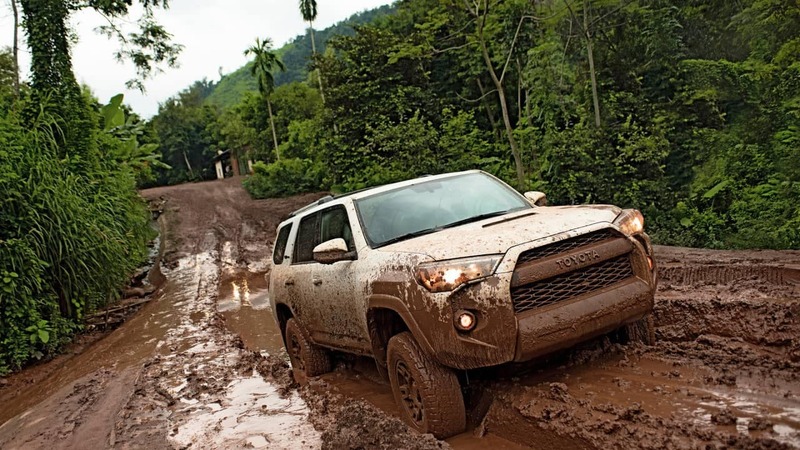 The RAV4 is powered by a 172 hp, 4-cylinder engine, and the 4Runner has a 270 hp V6 under the hood. 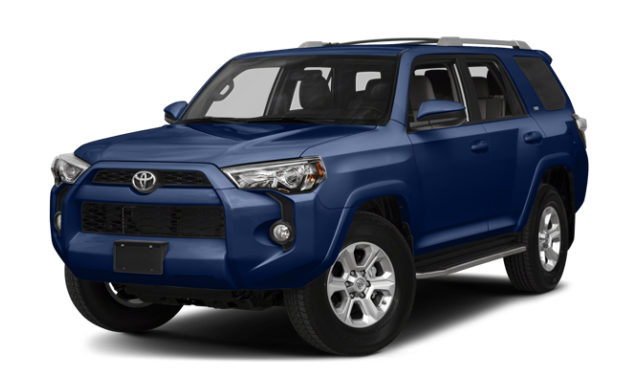 The 4Runner starts at $35,605 MSRP, while the RAV4 starts at $25,505 MSRP. 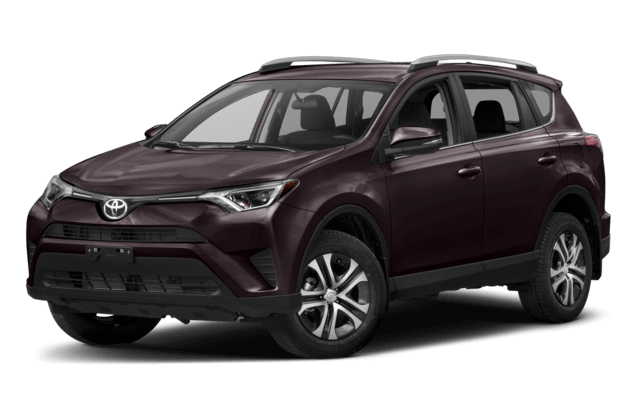 In the base trim, the 2018 Toyota RAV4 LE can tow up to to 1,500 pounds. That’s strong performance for a crossover. If you’re looking for a vehicle that can tow larger boats to lakes near Henderson, the 2018 Toyota 4Runner SR5 can tow up to 5,000 pounds. That’s even more than the Jeep Wrangler. 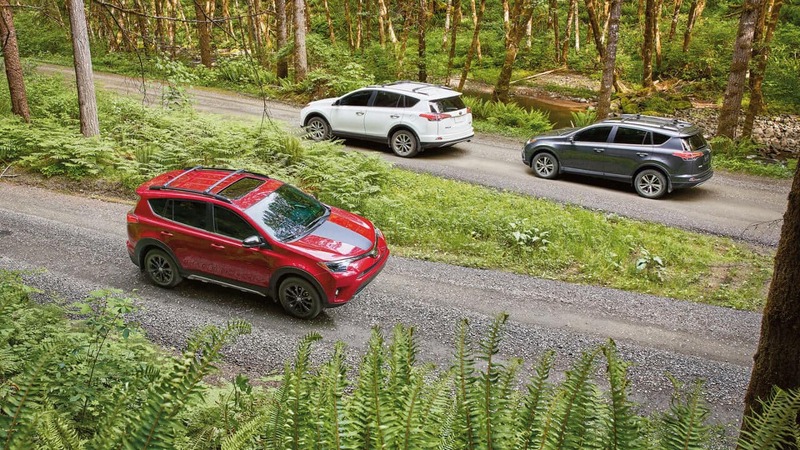 Compare the new Toyota RAV4 to the Mazda CX-5 to see how special this crossover is.